Newlyweds are some of the most adorable people you will see. As they head out to start their new lives together, many new couples celebrate their wedding with a honeymoon trip. Most of the time, the honeymoon is off to an exotic and exciting place, usually on the couple has never been to before and may not be back to again. 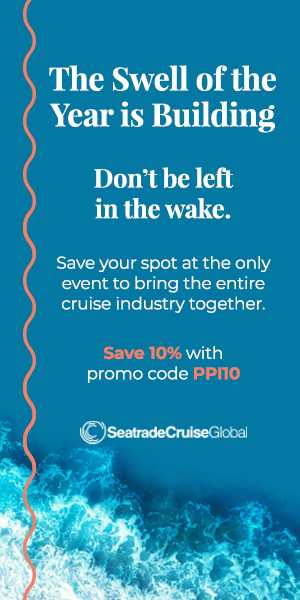 Here are some of the popular cruise vacation destinations that couples choose for the perfect honeymoon after they tie the knot! 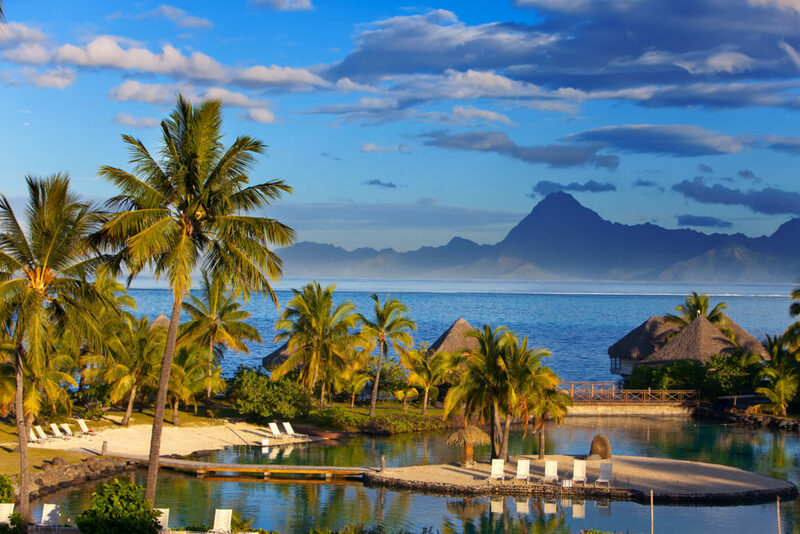 Tahiti is famed for its tropical vibe and romantic settings. It is the main island of French Polynesia and wins couples over time and time again with its sparkling lagoons, clear blue skies, emerald mountains, warm clear waters, quiet beaches, perfect weather, and a pleasing cultural mix unlike anything else. Nearby, the small island of Bora Bora brings to life stunning beaches and waters and all of the plant and animal life you would expect from a tropical island getaway! Many intimate, small ship cruises head to the region if you really want to up the romance factor! 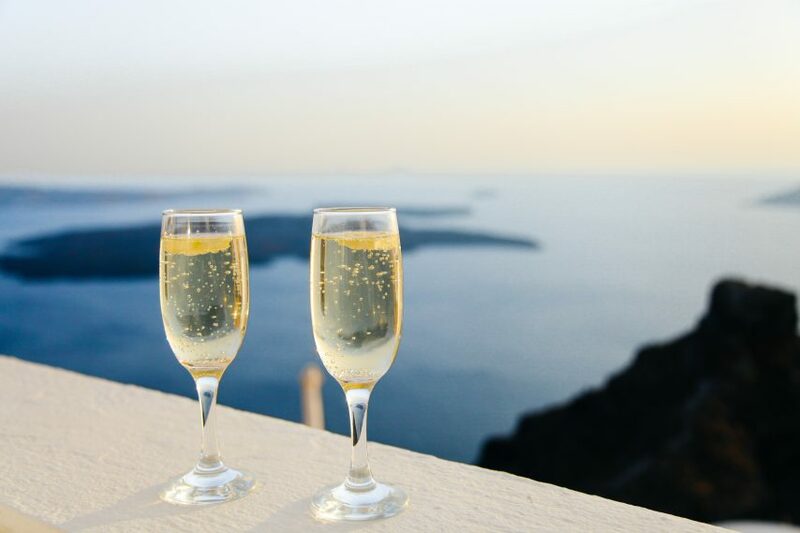 If you are looking for a romantic vacation getaway and if adventure and world class cuisine are on the agenda for your honeymoon, you can’t go wrong in Italy. 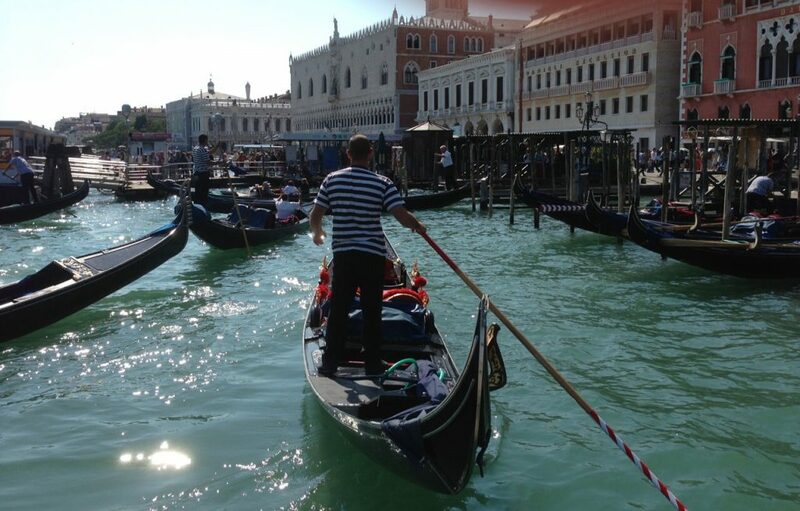 With great destinations such as Venice, Florence, and Rome, you will find soothing to do every moment you are there. Form historical and cultural sights, to great food and fun, and plenty of romantic destinations Italy has plenty for newlyweds to do. From a gondola ride in Venice to a candlelight dinner in Rome, memories are easy to make and it is easy to see why this cruise destination is so popular after all this time! Trust us, the Amalfi Coast is simply stunning from the balcony of a private stateroom. Whether you want nonstop fun and adventure and thrills or you want a more laid back and restful honeymoon experience, Hawaii is a perfect place to book your cruise for! A visit to the islands will show you the vast natural beauty of the state as well as the rich culture of the islands and the warm and friendly personality of the locals. There are plenty of places to stay throughout the island as well- from luxury vacation hotels and resorts to tropical bungalows and rustic camping locations. 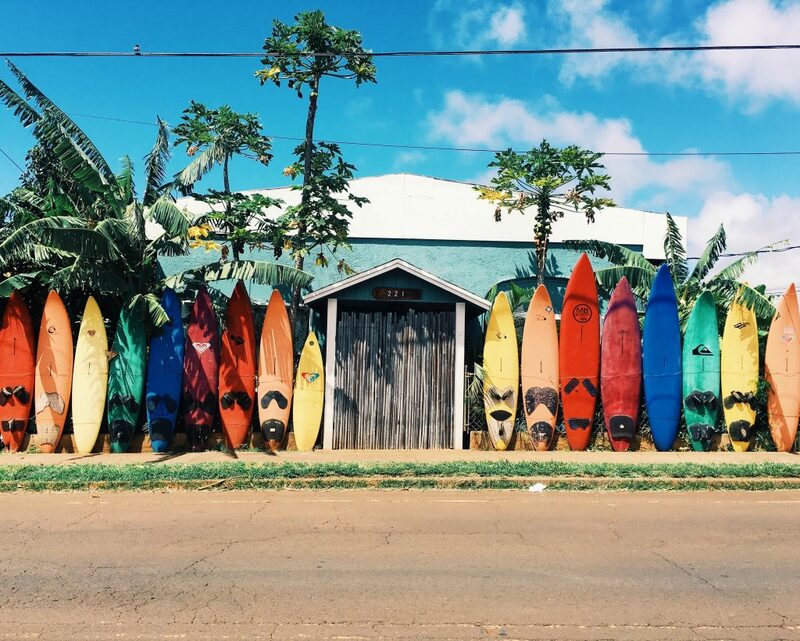 Learn a new skill like surfing with your new beau on Maui or take a helicopter tour of one of the many active volcanoes on the big island. Mexico is a great choice for honeymoons without going too far away and offers all of the thrills and adventure you could want. No matter what language you speak, Mexico means romance. Whether you want to swim and explore, visit cultural sights and learn something new, or just have fun and relax, Mexico has plenty to offer! You can fashion a honeymoon as active or kick-back as you’d like. Mexico cruises are easy to find and are among the most common destinations booked by young couples. 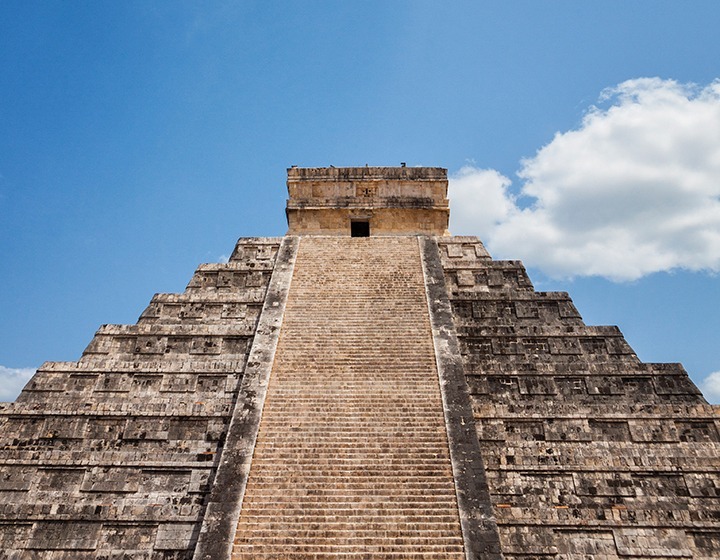 Take a tour of an ancient Mayan city like Chichen Itza or just kick back in a private hammock on the beach in Cabo San Lucas, it’s your vacation! With its ancient temples like Wat Arun, monks in brightly colored robes, and taxi cabs of all colors imaginable, Bangkok, a teeming city of 11 million, is one of Asia’s most cosmopolitan cities. 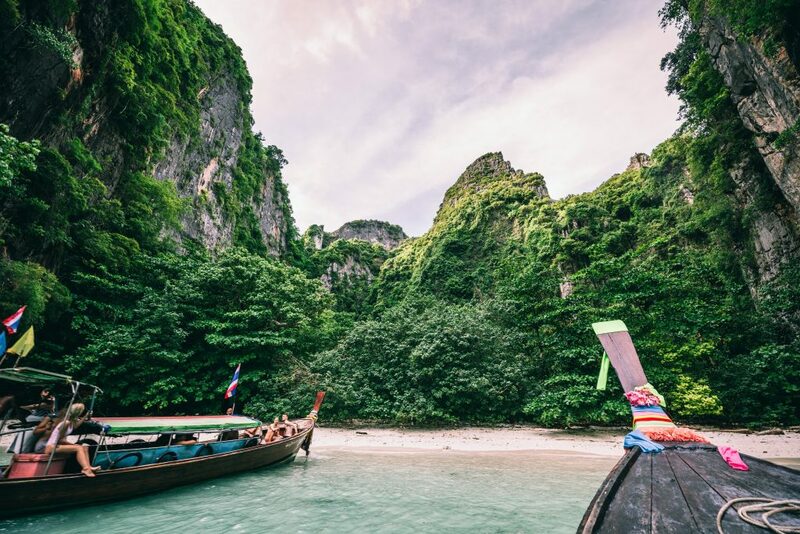 If you are planning an exotic honeymoon with you and your sweetheart This Thailand city has to be at the top of your list. With magnificent palaces, navigable canals, busy markets, fabulous food, and a vibrant nightlife in places like Khaosan Road, you will find plenty to do in Bangkok and many of the surrounding cities and regions! If the city is too much, we suggest getting away from the hustle and bustle into the Gulf of Thailand, where private island beaches await. Millennial honeymooners are making South Africa a popular cruise destination for honeymooning thanks to all it has to offer: cultural attractions, hiking, wine tasting and lots and lots of sightseeing. Many cities are alive with a unique flare and culture that cannot be found anywhere else. You will never run out of things to do, whether you want to swim or surf, walk the beaches and exotic trails, relax and unwind, or experience a unique culture of this region. It is all waiting for you if you travel to South Africa! Ever wanted to see a Great White Shark or a lion in Kruger National Park then take in a Rugby match? Do it all in the same day in Cape Town. History, Geography, Culture. 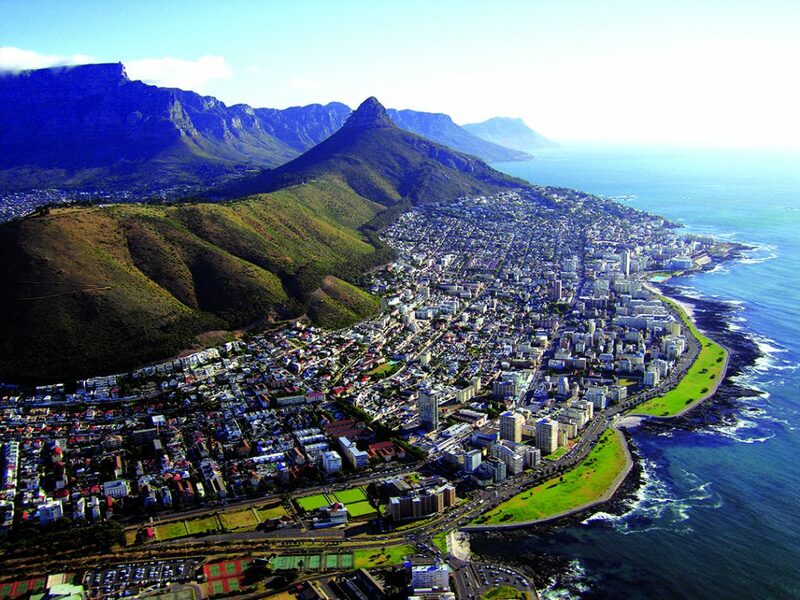 Cape Town boasts it all. Let us know your favorite honeymoon spots in the comments below!